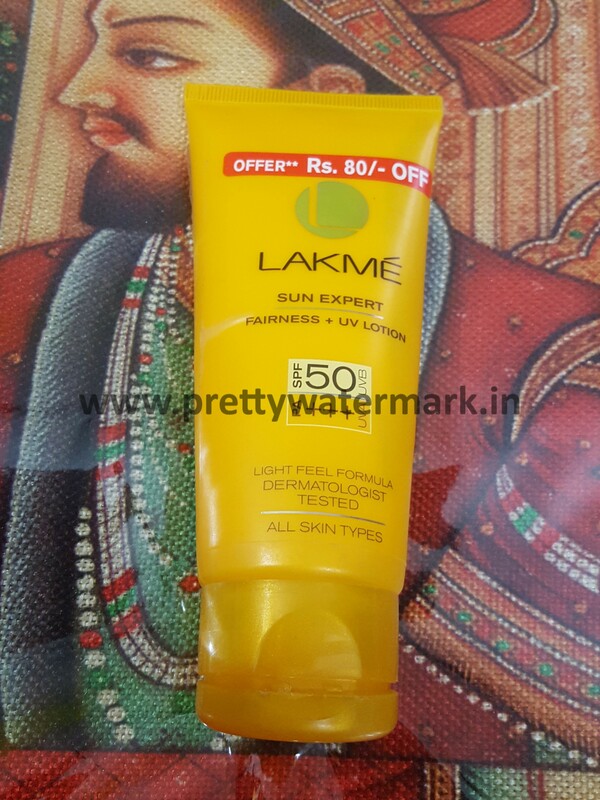 Product description-Lakme’s sun expert SPF 50 PA++ sunscreen cream is perfect for those hot, sharp summer months.This cream is so light it can be used every day and right through the year but specially apt for Indian summers. It prevents sunburn,dark spots, and premature aging. This cream is hypoallergenic, dermatologically tested and is perfect for normal to dry skin. 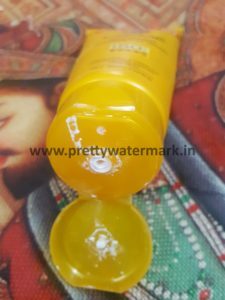 You can apply this after cleansing and hydrating and before putting on makeup. When stepping out to meet your friends, just apply this and you’ll be ready with a glow that is also protecting you. Shelf life- 24 months. 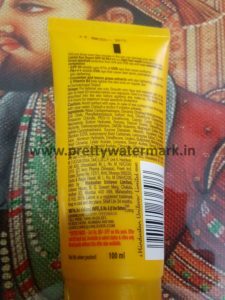 Packing-It comes is a yellow color plastic tube with a flip flop cap.The packing is sturdy and travel friendly with product details mentioned on sides. 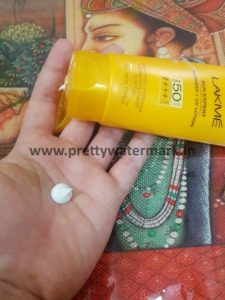 My Take On The Product-Lakme sunscreen comes in a yellowish white pale color ,with thick consistency .When applied,it easily glides in, the cream does not make my skin oily/greasy.It is quite light on skin,with mild fragrance. The cream is extracted with goodness of cucumber and lemon grass extracts with skin lighting properties and vitamin B3. Using the cream daily helps in skin lighting .Best advice to avoid white cast is use the cream in small quantity. One bottle will last up-to 2 months .Its a light weight cream ,so re application after 2-3 hours is necessary. 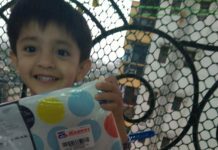 Shields skin against uva and uvb rays. Prevents sunburn,dark spots, and premature aging. 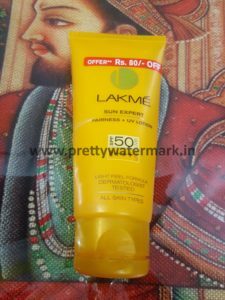 Final Verdict-Yes Lakme sun expert does not make my skin more oily ,so I would suggest this is one of the best product for oilk skin type like mine,with so many plus points.